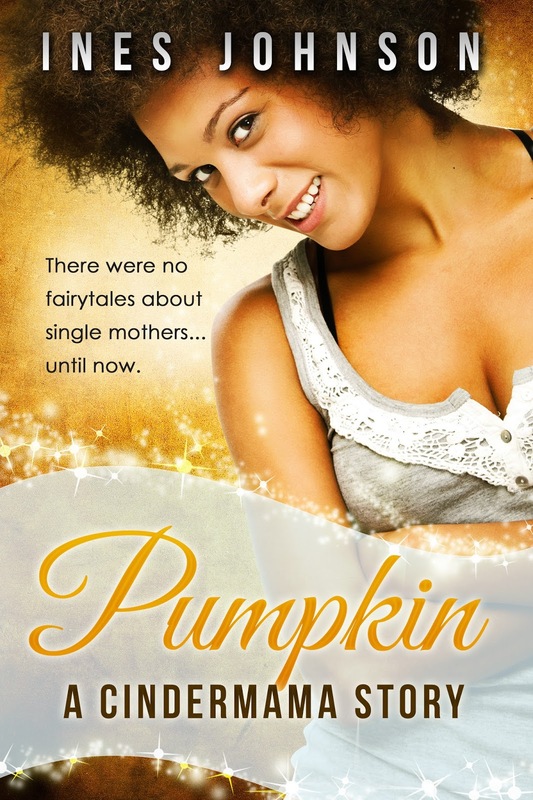 Single mother Malika “Pumpkin” Tavares lost faith in fairytales after she fell for a toad. Now she believes she’s not cut from the storybook, heroine cloth and searches for Mr. Good Enough amongst the sidekicks and supporting men of the town. Love at first sight isn’t a cliche for town royalty Armand “Manny” Charmayne. For generations the Charmaynes have spotted their soulmates by seeing a golden aura the first time they laid eyes on The One. 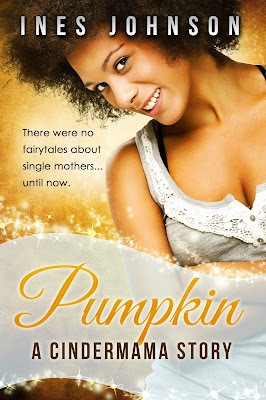 When Manny meets Pumpkin he sees…nothing, but sparks fly off the richter scale. The more he gets to know her the more he considers defying fate, if only he can convince her to take a chance on love again. The Mistress of Ceremonies hurried through her introductions and then the microphone was in Manny's hand, but he didn't take out the notes of his prepared speech. "Many of you knew my mother," he began. There was a murmur of nostalgic assent throughout the crowd. "You may not know that after her diagnosis, she spent most of her days watching romantic comedies. She believed she could laugh the illness out of her body. Her favorite moments in these films were something called the Grand Gesture. That scene just after all hope is lost because one of the lovers, normally the guy, has done something stupid that's led to the end of the relationship. So he thinks up this bold, romantic move to get the woman back." A glance around the room told Manny that he held the largely female crowd in rapt attention. "An example of a grand gesture would be a guy telling his estranged wife that she completes him in the midst of an angry mob of women. Or rescuing her underwear from the class geek and returning it to her at her sister's wedding. Or holding a boom box over his head, in front of her bedroom window, early in the morning, while blasting the song that was playing as he deflowered her." A different wave of nostalgia swept through the crowd this time as they remembered these treasured moments of Hollywood cinema. "In the real world, some people might call these behaviors creepy, or stalker-ish. But not my mother. She loved them. She believed in love, believed that when you loved someone you said it loud, you showed it often, and you never gave up." Manny paused here, partly for effect, mostly to collect himself as visions of his mother's joyous face played in his head. 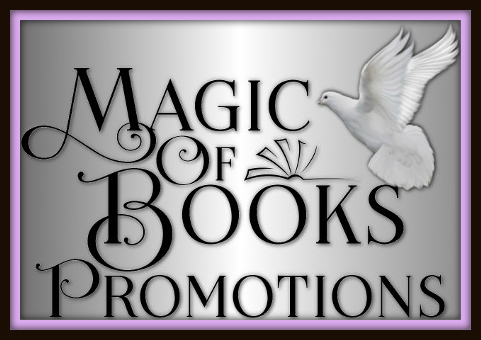 He rubbed the heel of his hand against his chest. "The national divorce rate is 50 percent." There was no surprise in the room, where most of the men were older and the women on their arms were younger. "There's never been a divorce in the Charmayne family. Not one recorded anywhere in our family line." The sparkle of young women's eyes threatened to blind Manny from where he stood on the stage. "What that means is when a Charmayne gives you their pledge, they are committed." The decision was a split second one, but once Manny made it he stuck with it. He stepped around the podium, mic in hand and dropped to one knee. The gasp of every woman in the room was near deafening. "To earn your vote, I will do whatever I have to, including blast Peter Gabriel in the streets. Charmaynes don't quit. I'm committed to this, to the people of this town. I hope that I can count on your vote." The room erupted in thunderous applause, and the women's eyes sparkled even brighter.